What was a term limited to mostly the busiest and most stressed people is now a common occurrence for about 65% of the world’s population? Insomnia affects people of all ages, gender, social status and culture. Insomniacs are not people who can’t sleep at all. Rather, they either can’t fall asleep at night on time, or if they do, they wake up midway and keep awake the rest of the night, which means their day begins with tiredness, and they keep dozing off at odd times during the day. Without the mandatory 8 hours of sleep, a person becomes less productive and more prone to diabetes, cancer and heart troubles. If an individual suffers from chronic insomnia, it is wise to seek a mental health professional’s advice. a few simple changes to lifestyle can help you get better sleep. 1. Eating habits: What you consume goes a long way in helping your mind and body to relax. Caffeine- in tea, coffee and chocolates, is one of the biggest culprits of insomnia, as is alcohol. These interfere with the REM state of sleep cycle. These should not be had at least 4-6 hours before bedtime. Instead, have foods with omega-3 fatty acids like salmon, or chamomile tea that contain sleep inducing nutrients such as DHA and apigenin respectively. Eating fruits such as apples and kiwi induces sleep faster as they promote production of the relaxing hormone serotonin. 2. Rest your neck and back: Take care to align your neck and lower back in comfortable positions while sleeping. Sleep on a soft pillow that’s not too high, and place a pillow between your legs to ease your lower back while you rest. 3. Remove distractions: It is common advice but one which is mostly ignored. One must turn off TV, laptops, cell phones at least an hour before bedtime. The blue light that these screens emit induces wakefulness. 4. A relaxing bedroom: Keep your bedroom quiet, dark and comfortable. It is a good option to have your sleeping place bathed in orange light that is supposed to induce sleepiness, and is soothing. According to Forbes, 65degrees F is the ideal comfortable temperature for sleep. 5. Have busy evenings: Resist the urge to nap in the evening. instead, go out take a walk if you feel fatigued. Avoid heavy exercises during evenings. You will be able to fall asleep earlier at night and wake up on time. When done regularly, this forms a natural rhythm for the body over time and the body automatically knows when to switch off and go into sleep mode. 6. 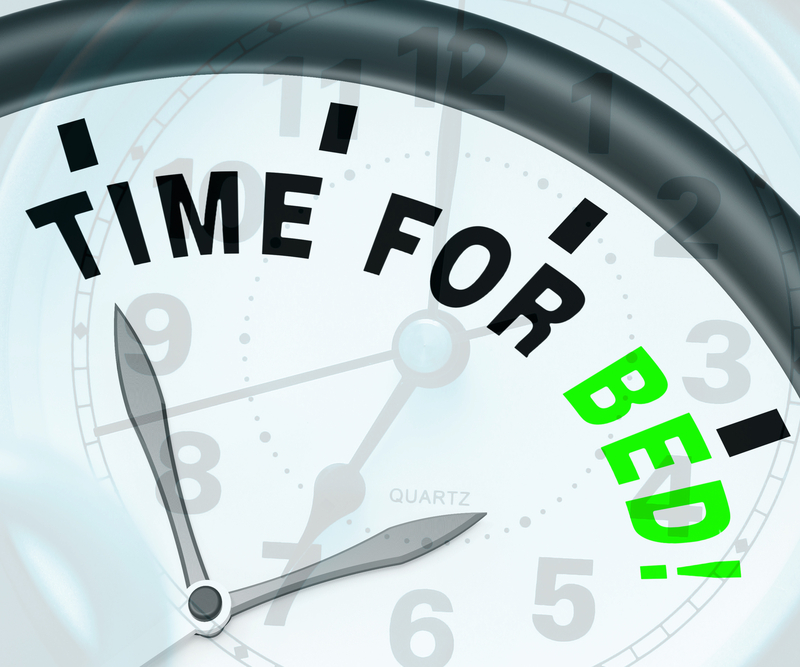 Bedtime routine: A regular bedtime routine has been found to be one of the best ways to get over insomnia. it induces your mind into sleeping better. Have a routine that relaxes you at the same time every night. Take a warm shower, listen to some relaxing music or do light yoga stretches, or read a relaxing book (no thrillers). 7. Don’t try too hard: Skip thinking about how you would go about your day tomorrow if you don’t sleep well. Write down your tasks if you feel constantly worried. This will take the load off your mind. Anxiety and fear are often considered to be synonymous. While we might substitute ..